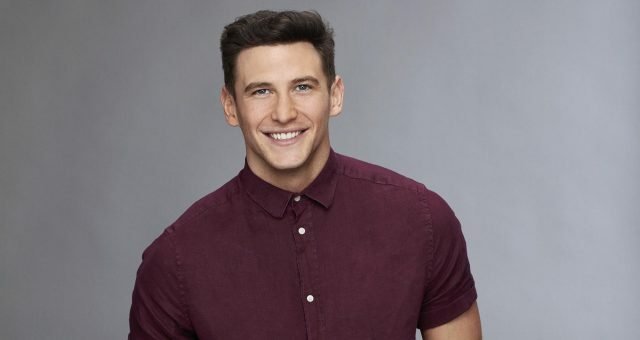 Who is Lucas Yancey on The Bachelorette? As the season 13 premiere inches closer, we have the details you want to know from Lucas Yancey’s wiki! 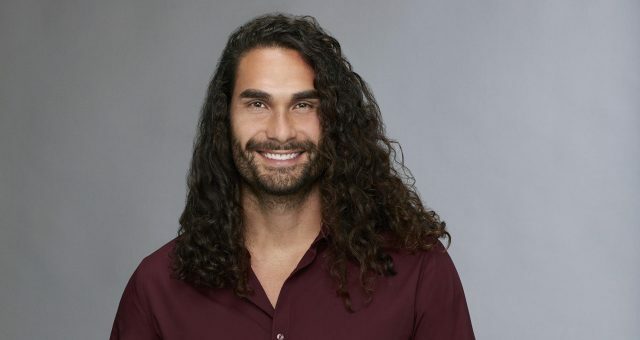 With filming for The Bachelorette 2017 underway, many fans are curious to find out who the contestants are, and how far they get in the competition. 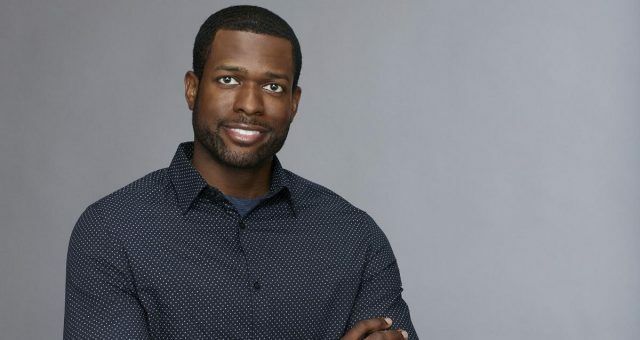 With so much attention on Bachelorette Rachel Lindsay, there is a greater number of people trying to find out who actually wins her heart. 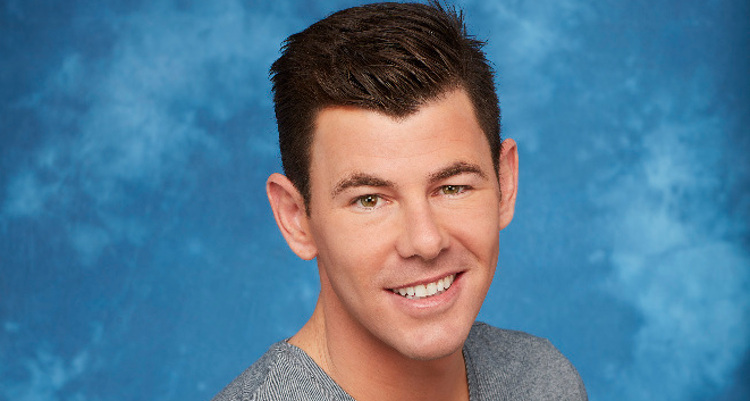 Lucas Yancey is one of the many men competing for Rachel’s heart on The Bachelorette Season 13. In our Lucas Yancey wiki, we will tell you everything we know about the contestant. Since they are not celebrities, and most of their social media accounts will be private until the May 22 premiere, there is not much out there. However, we searched far and wide for details on him —even finding out that Lucas Yancey’s Instagram page is no longer private! Keep reading for everything you need to know about the handsome contestant and to take a look at Lucas Yancey’s pics. The 30-year-old is from Los Angeles, CA and is a multi-talented guy. He is a real-estate-investor, who also has a few acting credits under his belt. Lucas used to be a PA for the Farrelly Brothers and has a YouTube channel and an IMDB page, with credits for acting and producing the Doritos Super Bowl: Doritos Massage and Doritos Super Bowl Commercial: 10 Minutes ‘till Lick Off. He was also a PA on the set of Anchorman 2: The Legend Continues, and was on one season of Ex-Isle on the WE channel. Lucas is six feet tall and, according to his profile on ABC, had a dog and cat growing up. Now, he has an ant farm, a fish, and is an uncle to a cat. If he were a superhero, Lucas would like to be Superman, but with Batman’s money. He likes to dance, especially the “Tango, Swing, Ballroom, Russian dance, Freestyle …. and good old bump and grind.” The most embarrassing outfit he has worn is a Chiquita Banana Outfit. Lucas says that when he is out on a date, he likes to laugh, listen, learn, and go to interesting and fun places. He hates is when his date is boring and does not talk. Is Lucas the Right Choice? It's just businYss ? Photo credit: @alishapeatsphotography ?????? When Lucas Yancy was 20 years old, he was involved in a serious DUI and injured many people. In December 2007, he was charged and held on a $50,000 bail. Not only did he injure himself, but “he also had two counts of injury to multiple victims and six counts of infliction of great bodily harm.” Lucas was sentenced to 20 days in jail, three years probation, and 500 hours of community service. Additionally, he had to pay $1,611 in fines and complete a first offender program. 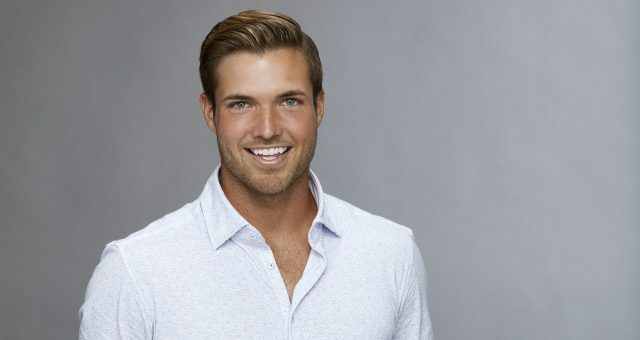 Season 13 of The Bachelorette will start May 22, 2017, where we get to see what Lucas Yates is like and how far he goes!